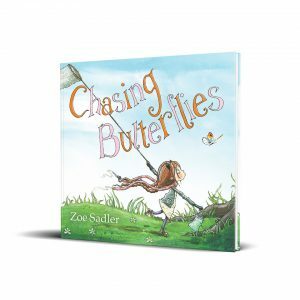 This children’s book is brilliantly written and illustrated with a really important message that being different is OK. The people in the village of Huffenpuffen reject Jasper to start with. 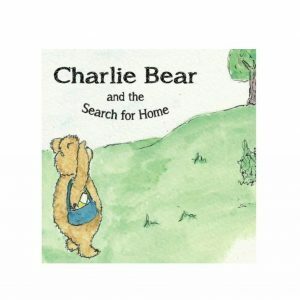 However in this heart-warming story soon accept his differences and realise how his uniqueness can help them. 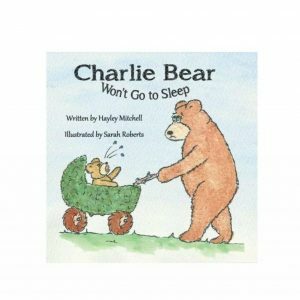 The author Val Blackburn lives in London with her two girls and her husband, she’s expecting twin girls in late spring 2019. Val has a flair for story telling and is always making stories up for her girls. When she told them the story of Jasper they asked to see the pictures. 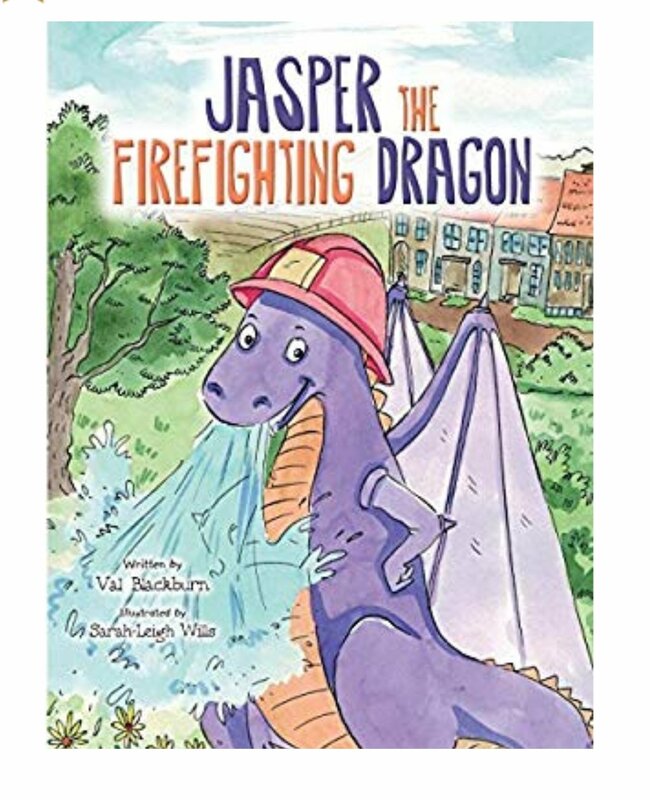 Val decided that this story needed to come to life and so decided to get Jasper the Firefighting Dragon published.